When is the Right Time to Raise Your Prices in Your Photography Business? 2018 Edition! >> Last Minute Gift Ideas for Photographers! Website Domain and Website Hosting: What’s the Difference? Super Quick Website Spring Cleaning! Are You Using Jargon on Your Photography Website? Are Your Clients Playing “Where’s Waldo?” To Find You? 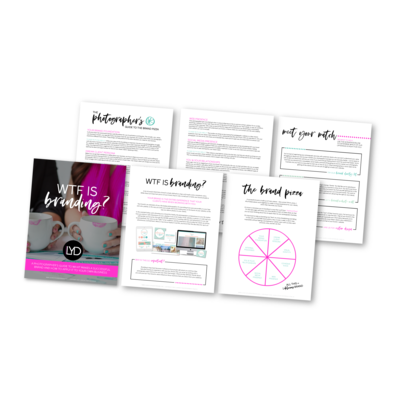 Setting Up Creative Business Systems That WORK! The #1 Question From Our Branding Clients — Squarespace or Showit?